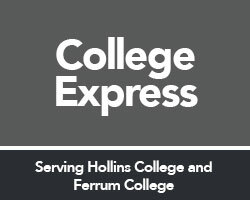 Information on Ferrum Express for the 2018-2019 school year can be found here. Services are free for Hollins University Students/Faculty/Staff with identification cards. Not available to General Public.